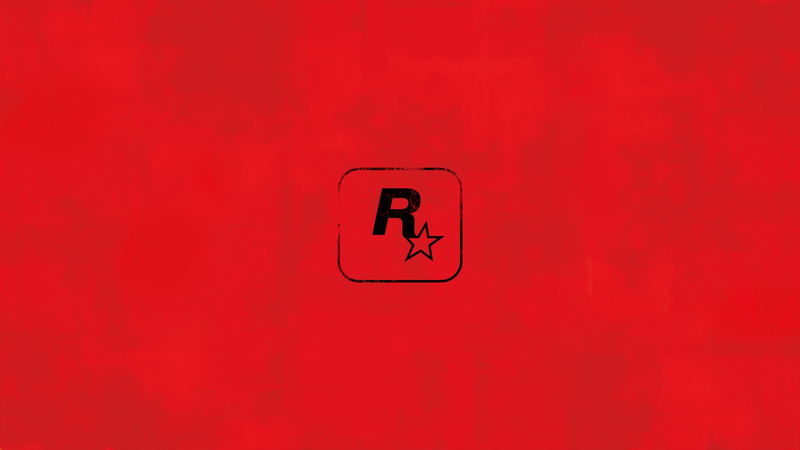 Earlier this morning, Rockstar Games went red, with new versions of its logo appearing on social media accounts like Twitter and Facebook, as well as the loading screen for the company’s official website. Update: A second image appears, with cowboys. Rockstar also posted an update on its Newswire to the same effect. Within minutes the tweet had thousands of likes and retweets. Now everyone’s reported on the above image, including us, despite the fact that no one actually knows what it means. We’ve reached out to Rockstar for more info. It’s been almost exactly five years since the last time Rockstar announced a new game. Grand Theft Auto V was first revealed on October 25, 2011. A trailer followed later that week with the game eventually releasing just under two years later. Some had originally suspected that a new Red Dead Redemption game might be revealed at Sony’s press event for the PlayStation 4 Pro, but alas, that never happened. This latest move could hint at upcoming news about the studio’s beloved open world western, or it could simply mean that someone around the Rockstar office wants to rehabilitate communism’s brand image. The Xbox 360 version of the original Red Dead Redemption became backwards compatible on Xbox One earlier this year, and Red Dead Revolver, the game’s predecessor, just recently became playable on PlayStation 4 via PSN. It’s been six years since the last Red Dead game, and 12 years since the first. For now, it seems a simple color will have to suffice. Update 9AM 10/16/2016: A new image appears.